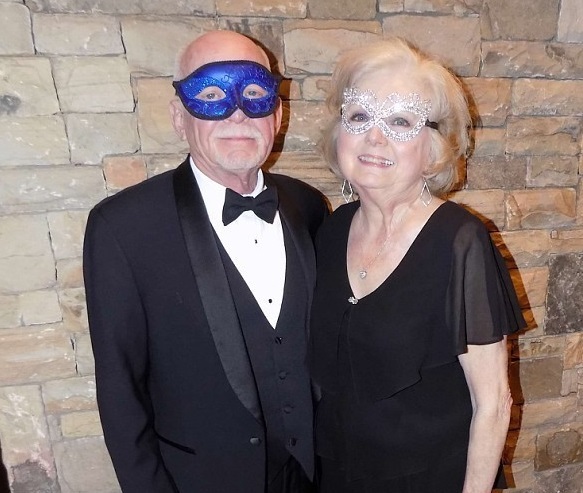 February is the month of love, so we thought it would be fun to check in with Pam Allen and Ron Webster, a lovely couple looking glamorous in this Masquerade Ball photo from last year. If you plan on attending, you’ll likely see them cutting a rug again this year. You are getting a chance to get to know them before the ball through this month’s community spotlight below. Q: Hi Pam. Tell your neighbors a little bit about you and Ron. How did you meet? How long have you been together? What type of activities do you enjoy? A: I am a Charlotte native and formally lived on Providence Road for many years, nine miles from MillBridge. I always felt like I would live down the Waxhaw Highway so moving to MillBridge last year was comfortable and exciting! Ron is a native of Rockford, Ill.., which is very close to Chicago; however, he lived down South in Charlotte and in the Ballantyne area for many years. I am a newly- retired educator from Charlotte-Mecklenburg Schools after 36 years. Ron is an engineer who travels all over the U.S. and other countries for his work …. but he is looking forward to retirement very soon! A mutual friend of ours introduced us one summer night eight years ago at a club dance. We enjoyed “tripping the light fantastic” so much. We danced the evening away for four hours. We both knew then that more time together would follow. Of course, dancing is one of our main activities.  We enjoy and love attending Panthers and Hornets games; tailgating; attending the many activities offered at the MillBridge Community House; meeting and socializing with friends and new neighbors; as well as attending plays, movies and cultural events in Charlotte. Q: I heard you had a pretty good time at the Masquerade Ball last year. Tell us about it. A: We surely did! A valet parked our car and when we walked through the door, a photographer was there taking photos of everyone in their formal dress and masks. The party was held at a neighboring country club’s ballroom with mood music as well as hot dance songs playing all evening. The dance floor was full all evening. The dinner buffet and bar were wonderful, as was the service. The dining room decorations, the glitzy formal wear and masks, and our smiling faces caused the entire evening to sparkle. Our MillBridge social team did an excellent job in planning every detail of the evening. When midnight struck, we slowly left but were saying how we were looking forward to the next ball in 2018! Q: What is the most interesting Valentine’s Day gift you ever gave and/or received? A: When I was 6, I gave my Grandmother a large, purple rhinestone ring. It was big, tacky, gaudy, and flashy, but I knew it must be real because of all those things. My grandmother would always pull it out and wear it during Valentine’s season as if it was very real. Something I received for the holiday was a pair of small, but loaded with sparkle heart-shaped diamonds, earrings from a boyfriend when I was 16. Q: What is your secret to a successful relationship? A: Love, fun, wisdom, emotional support, respect and a handle-with-care attitude.